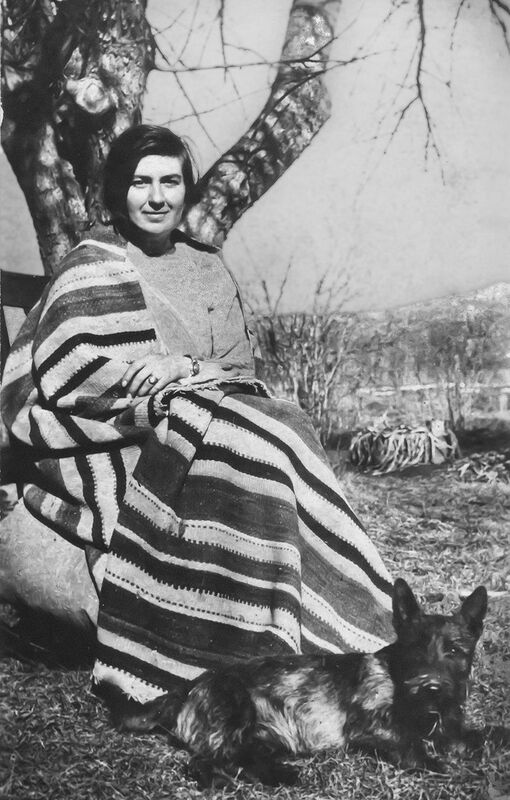 Awakening in Taos is an award-winning documentary about the extraordinary life of Mabel Dodge Luhan, an influential woman 100 years ahead of her time who searches for love and freedom, influences the course of 20th century art in the process, and helps forever shape the character of Taos and Northern New Mexico. The updated version of New Mexico’s beloved film features new artwork added with the permission of the Georgia O’Keeffe Museum, as well as newly restored photographs. The film will air on New Mexico PBS beginning February 28th at 7pm. Tickets for the Albuquerque premiere are available at Kimotickets.com. Ticket price is $15-20 per person. Before the screening Blue Spruce Standing Deer, a Taos Pueblo Native and Tony Luhan’s great-grandson, will perform his own songs accompanied by singer/songwriter John Carey on guitar, harmonica and flute. After the screening Director/Writer Mark Gordon and Narrator Ali MacGraw will be joined on stage by producers, cast members and crew, giving the audience an opportunity to ask questions about how this film was made in New Mexico.